Engineering development and technical assistance complete consulting and project management missions and after sales service always! 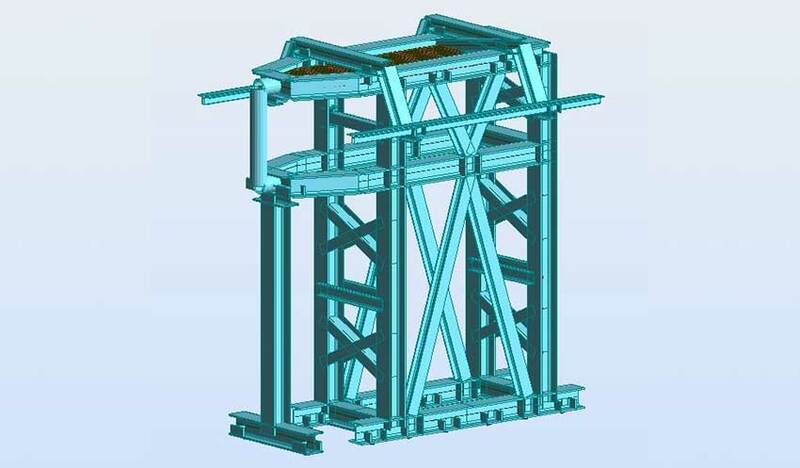 DCSA engineering and design office is able to develop all kind of technical solutions : design, modification, rehabilitation and transformation, on installations regardless of the manufacturer. For all missions carried out by DCSA – project management, technical assistance or development engineering – project engineers are supported by skills of the internal engineering and design office, comprising a civil / mechanics engineer and 2 design and calculation technicians. Calculation / line studies of all type of cable transport device for design phase and building permit files. Control of supplier’s studies and calculation (line calculation, civil engineering and metallic structures). 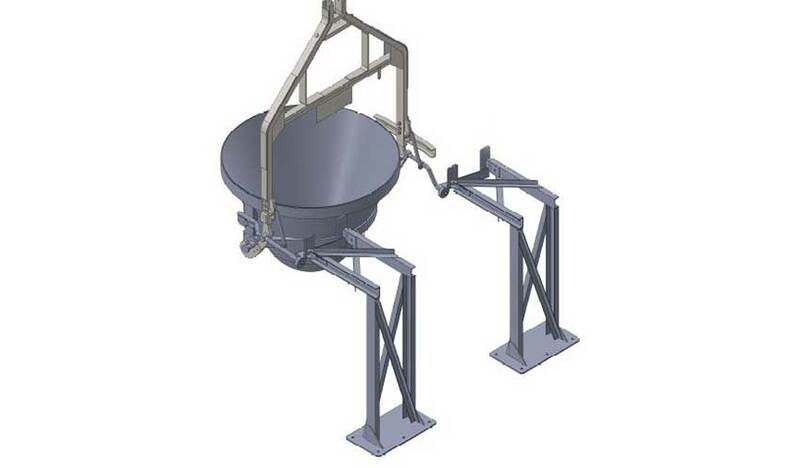 Design of safety components, such as concrete basement, metal structures, or sheaves (brakes…). Independent technical controller (C.T.I) – mechanical safety components for manufacturers. Independ technical controller (C.T.I) – electric and electronic applications. DCSA is able to realize the design of the re-use of an installation, as done in Ushuaia resort in Argentina in 2008 (chairlift TSF4 Renovales) and in 2012 (chairlift TSF4 Nicole). DCSA engineering office operates under ISO 9001 – 2000 qualifications according to regulations. Internally developed softwares : MonoCAO, funiCAO, Excel calculators. 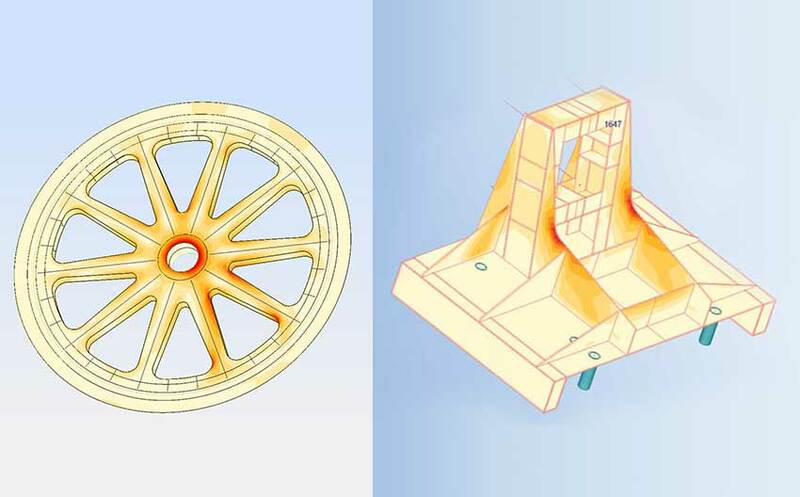 Commercial Softwares : SolidWorks, Autodesk softwares.